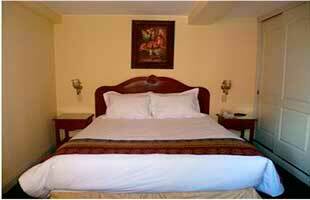 Agusto's Cusco Hotel is just 5 minutes drive from the Plaza de Armas. 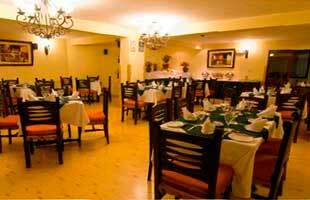 Its restaurant serves regional specialties and a bar. 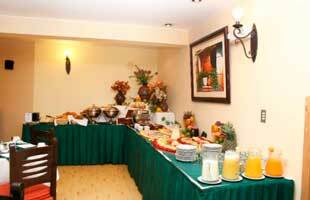 The hotel has a restaurant serving breakfast, lunch and dinner, with local and international cuisine. 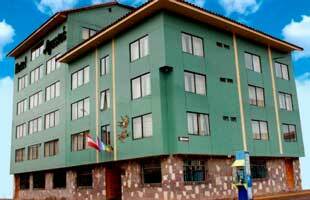 It is a modern 3 storey building. 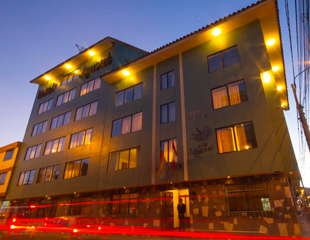 The hotel offers laundry service, currency exchange, flight confirmation, area wireless Internet access and room service.